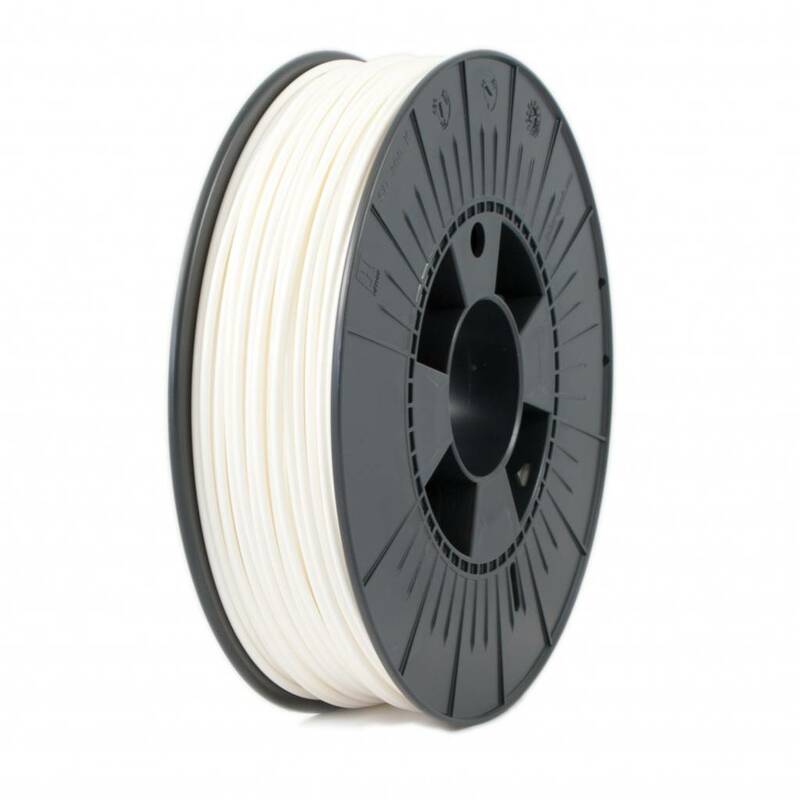 ICE Filaments PC-ABS is an incredibly strong filament, with a very high impact resistance. Much higher than normal ABS filaments. PC-ABS is the perfect solution for mechanical tools and parts. ICE Filaments PC-ABS "Flame Retardant" "Brave Black"
ICE Filaments PC-ABS “Flame Retardant” is a halogen free flame retardant filament, that requires the necessary UL-94 V0 standard. 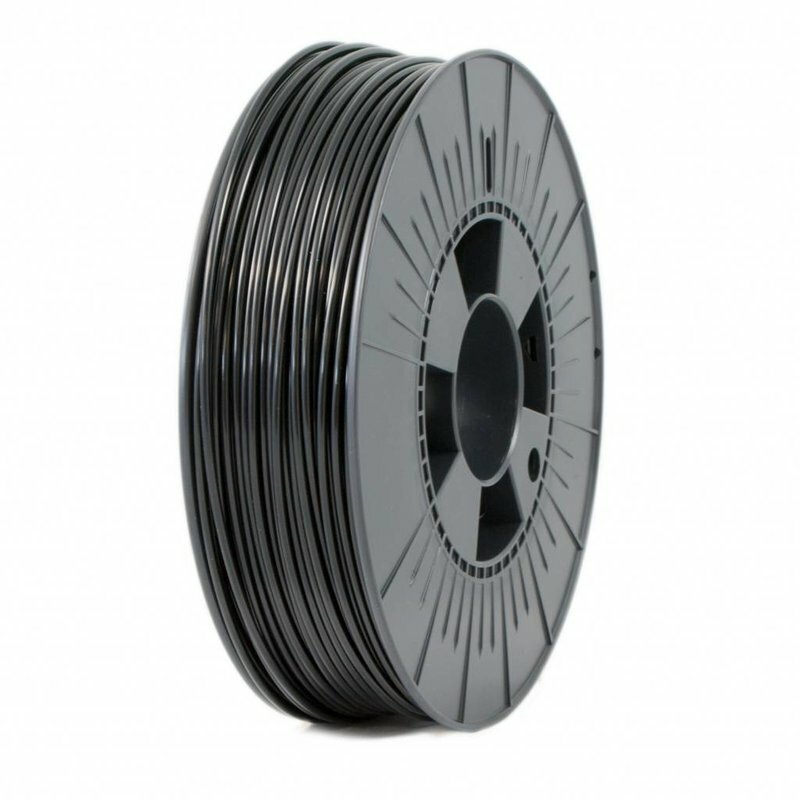 This filament, which has the properties of polycarbonate, prints at ABS temperatures. 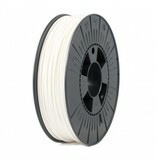 ICE Filaments PC-ABS is an incredibly strong filament, with a very high impact resistance. Much higher than normal ABS filaments. The reason is the special combination of polycarbonate with ABS. This combination also offers your prints a good layer adhesion and an amazing surface gloss. PC-ABS is the perfect solution for mechanical tools and parts. 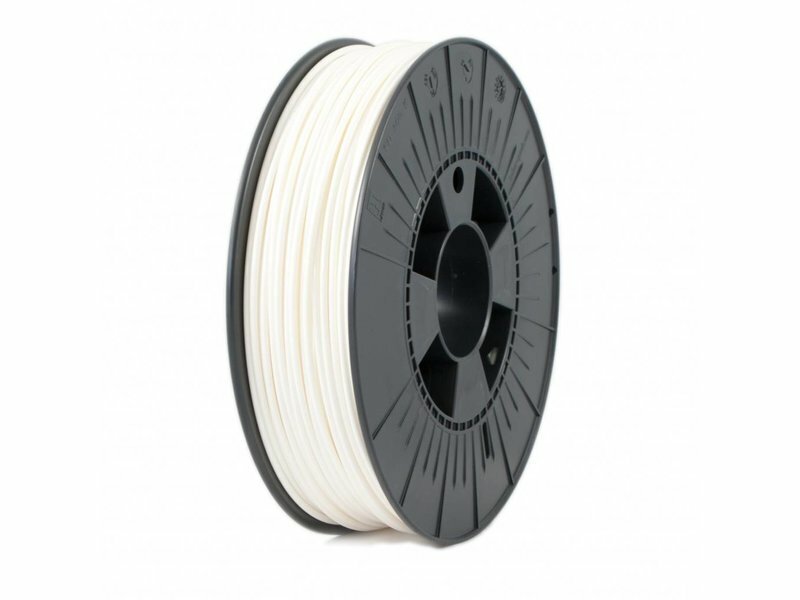 ICE Filaments PC-ABS is strong yet very light, and the printed parts show minimal wear after prolonged usage. PC-ABS requires a heated bed of at least 100°C to achieve the best results.